We are kicking off our Holiday Food Drive a little bit earlier this year! Before you know it, Thanksgiving will be here. We always host Thanksgiving at our house for our family, and we are looking forward to our traditional feast probably as much as you are. We love to eat! Yum! Yum! Many San Diego families don’t have the money to run down to Whole Foods and get their organic turkey or yummy pies. And, many of these families have hungry children. Our annual food drive helps out the San Diego Food Bank provide the basics for many needy families. 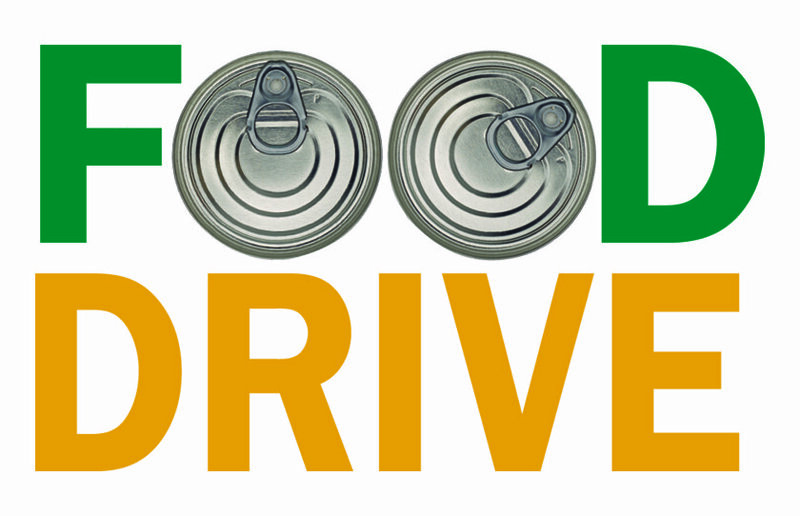 We are holding our annual food drive for the 4th year in a row from November 1st-November 20th. You will feel so awesome when you not only empty out your pantry shelves, but also pick up a few extra items for hungry families while you are at the grocery store or Costco. Let’s give out of our own abundance to help out The Jacobs & Cushman San Diego Food Bank. Thanks again! We appreciate your generosity and couldn’t do it without you!